Today, we’re are excited to announce the launch of the new version of OroCRM and OroPlatform 2.0. 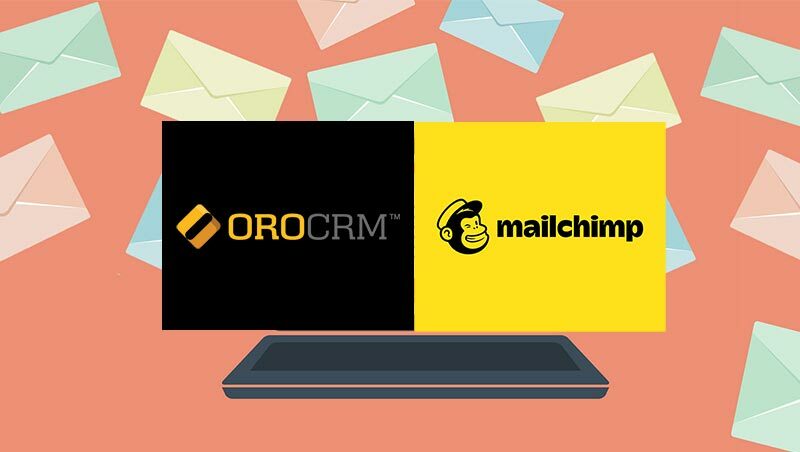 This release marks a strategic milestone for Oro products as it includes the phase 1 integration of OroCRM with OroCommerce, the only true B2B eCommerce platform. This is one step closer to delivering on our vision of providing a revolutionary Commerce experience to our customers. Within the new release scope, we’ve significantly improved the Platform’s functionality and integrations to ensure a smooth interoperability between all OroPlatform-based business applications. Extended workflow capabilities and further Web API improvements. Now let’s briefly discuss the overview of each enhancement. OroCommerce and OroCRM can be managed from a single environment delivering one business platform for both CRM and eCommerce functionality. Customers in OroCommerce are treated as a channel or Business customers within OroCRM system, meaning their data and business transactions are displayed from the Account view, and their activities are added to the Account’s activity list. The Commerce sales representatives can track and forecast future sales revenue generated via the Commerce website sales. Oro offers complete flexibility for customers as they can choose to use both applications together or use one of the applications and integrate it with existing, incumbent solutions such as eCommerce, ERP, warehouse management applications, etc. You can be even more flexible now when it comes to customizing OroCRM to your specific business needs. OroCRM’s enhanced opportunity management for B2B businesses enables the sales reps to keep track of all the deals and negotiations in terms of every customer and every account. Easily enable or disable the Leads and Opportunities as CRM features without having to deal with the Sales Channel. Create Opportunities for any customers including OroCommerce customers. Associate an Opportunity directly with an Account. Review the complete sales history in a single opportunities list from the Account view. Easily create an Opportunity from any Account, Customer, or Contact record. Track relevant sales history from the Opportunity view to facilitate new deals. Configure and enable different currencies and manage exchange rates. Record sales in multiple currencies. Choose and set the base currency in which company revenue is going to be tracked. The workflow function has been significantly upgraded in version 2.0. 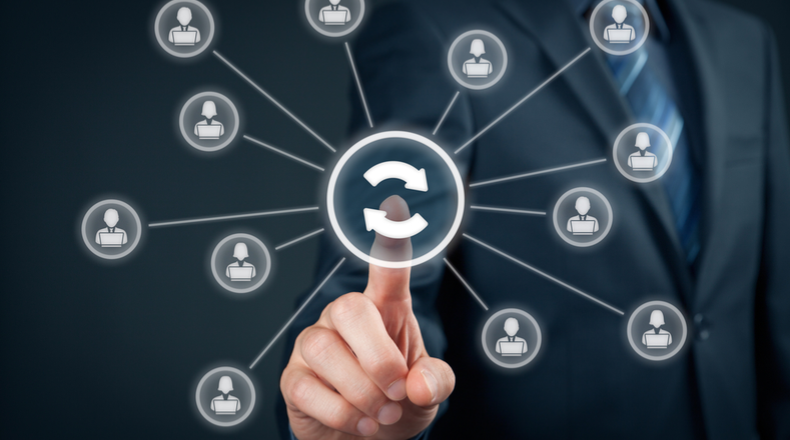 Workflows in OroCRM can be used to easily customize processes for specific business needs. With the flexible workflow engine, businesses can create different business process scenarios for a single entity, manage relations between the workflows, specify exceptions for particular entries, etc. Multiple active workflows for a single entity. Workflow permissions management (it’s possible to add ACL restrictions to Export Grid action in OroCRM EE). Ability to set any trigger to initiate transitions. Workflow can be automated or manually triggered. Web API for workflows (it’s possible to apply workflows from the external systems). Password strength configuration (the system admins can set up rules that require specific symbols and characters in users’ passwords). Mandatory password change after a certain period. Automatic user deactivation after consecutive failed logins. Two-factor user authentication via email. We have regrouped the existing OroPlatform bundles into new Oro namespace to be able to easily allocate separate platform features into separate application packages and safely modify these without affecting the other packages. With this feature implemented in OroPlatform 2.0, it’s possible to configure and customize menus of any Platform-based applications (e.g. you can rename or remove application menu components). 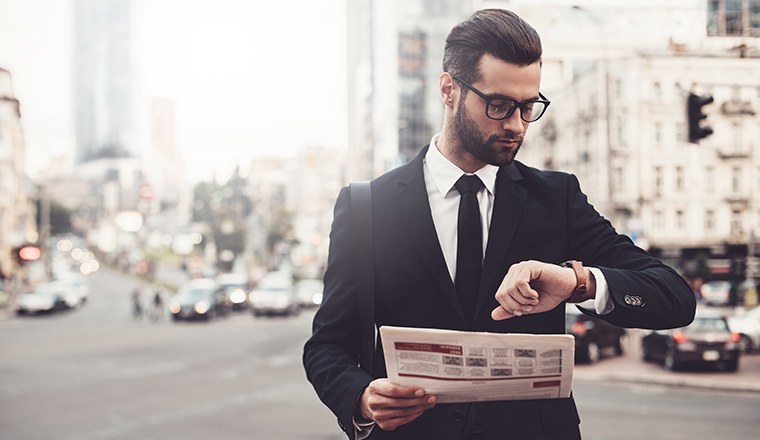 The OroPlatform-based applications support setting up local time zones and translations of user interfaces to provide an improved customer experience to the international application users. A new Oro MessageQueue engine has replaced JMS JobQueue in OroPlatform 2.0 with Rabbit MQ. Message queues are now using an asynchronous communications protocol, meaning that the sender and the receiver of the message do not need to interact with the message queue at the same time. The new message queue engine allows to execute processes asynchronously or in parallel for faster performance and an increased scalability. Should you need to run bulk import or export tasks (which are normally time consuming processes), you don’t have to wait until these are complete. Either task can be executed in the background enabling you to simultaneously perform another piece of work without having to face activity lags. In this release, the Web API was replaced from SOAP to REST. This lightweight and full-featured alternative to SOAP is compatible with JSON data exchange format ensuring a better performance and support for the browser users. 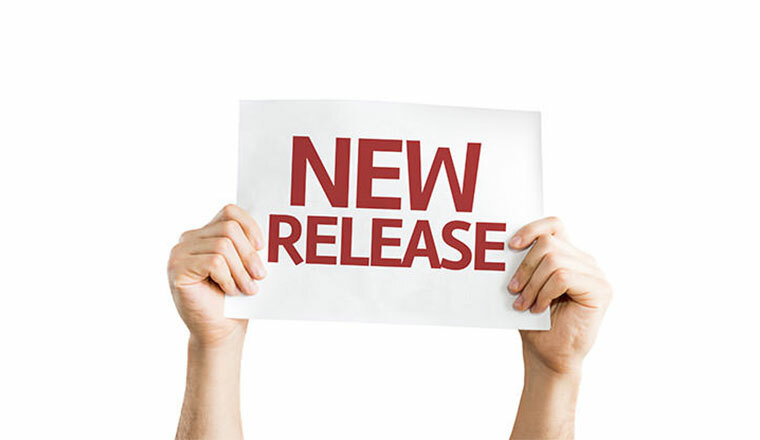 The release of OroCRM and OroPlatform 2.0 is a huge leap forward as we start the new year. Not only are our products evolving but they are also constantly getting refined to fit the business needs of our customers. The latest improvements allow OroCRM EE customers to leverage a unified experience with a B2B eCommerce solution while enjoying the improvements in sales pipeline, multiple workflows, and additional security strengthening features. OroPlatform 2.0 has progressed into even more viable and future-proof foundation to build and customize scalable applications to grow your business with. OroCRM Enterprise Edition* (the link leads to private GitHub repository, open to the OroCRM EE users only). *We will still provide support for OroCRM EE 1.12 release for the next 18 months. As always, we welcome questions and comments about our products so feel free to contact us at anytime.